2016 was a positive year for Italian football but in 2017 it will grow even more from the point of view of investments, image, and the use of young Italian talents in the league. This is what Carlo Tavecchio, the head of the Italian football federation, stated in a recent interview released at “Radio Anch’io Sport”. 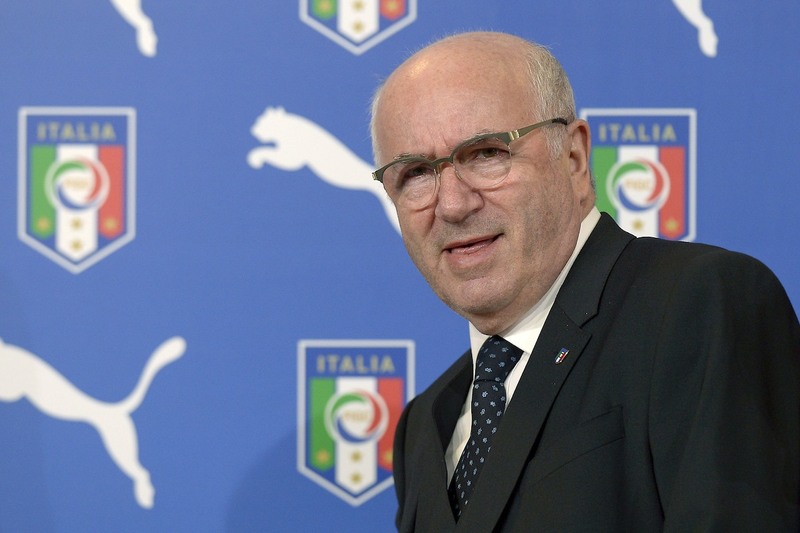 Tavecchio also analyzed the topic of the Serie A with 18 teams: “We had several meetings about this. I believe that it would simply be utopian to think about approaching those teams that are on the right side of the standings saying that we have to diminish the number of clubs from 20 to 18. We have to change something in the minor leagues. Teams that are economically in trouble cannot be included in the leagues. 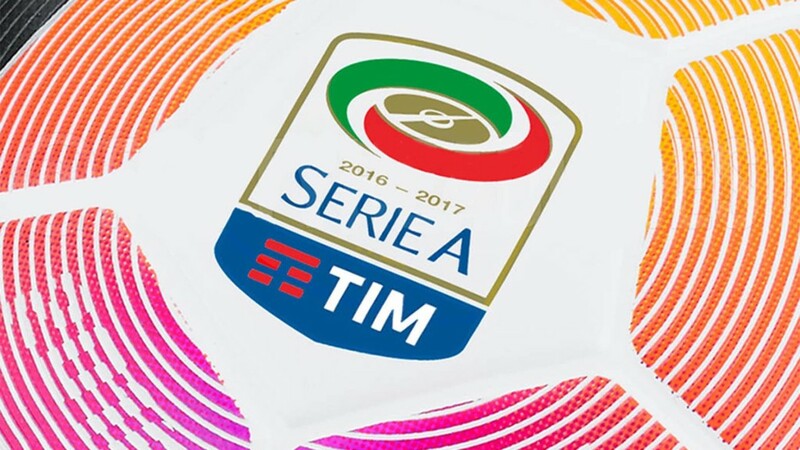 This will lead to a reduction but the Serie A needs to realize the mutual capabilities of the two lower leagues. If the Serie A works well it is because there’s someone who provides the manpower”. About the Chinese investments: “China is a super-power with huge companies with great profits. If they believe that it is the right thing to do to invest in Europe we have to accept that they are choosing the Italian Serie A and the Italian teams. Just a month ago I went to China and I appreciated their way to teach football as a mandatory object. It’s an incredible political choice. I am not worried about the injection of money that they are putting into the European football market. Very soon they’ll understand that these kinds of investments are not reasonable”. 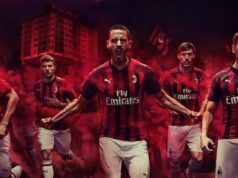 The president of the Italian football federation also explained what he meant to say about the need of both teams of Milan to raise the value of the Italian football in Europe: “I have never said that AC Milan and Inter would be better than Napoli and Roma. I was asked if the Champions League was missing the presence of important Italian teams and I stated that it misses the two teams of Milan. I wish that Napoli defeats Real Madrid and that Roma goes ahead in Europe as well. I am not triggering the antagonism between Milan and Rome, I am more fond of Naples than any other city in Italy”.